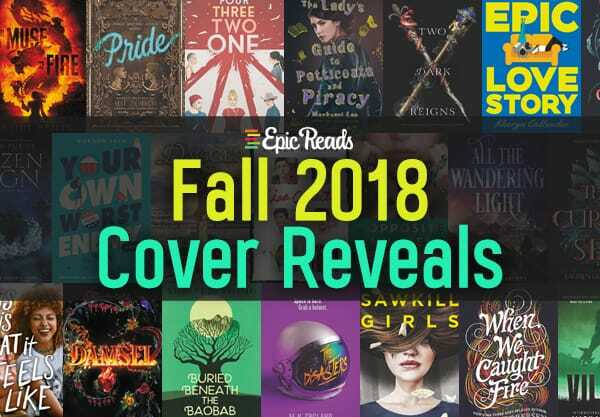 We know that the first day of summer was just last week but hey, It’s cover reveal season so get ready to meet your next favorite book! 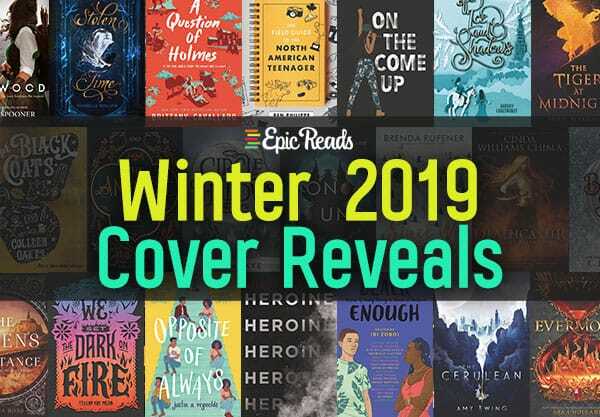 We’ve got your first look at the amazing books coming out in Winter 2019 from HarperCollins and we have a feeling your TBR is about to blow up. There’s everything from gorgeous debuts to new books from our favorite authors to our most anticipated sequels! This list includes almost all the YA books that HarperCollins is publishing next winter, and yes, we’ve already added them all to our to-read piles. 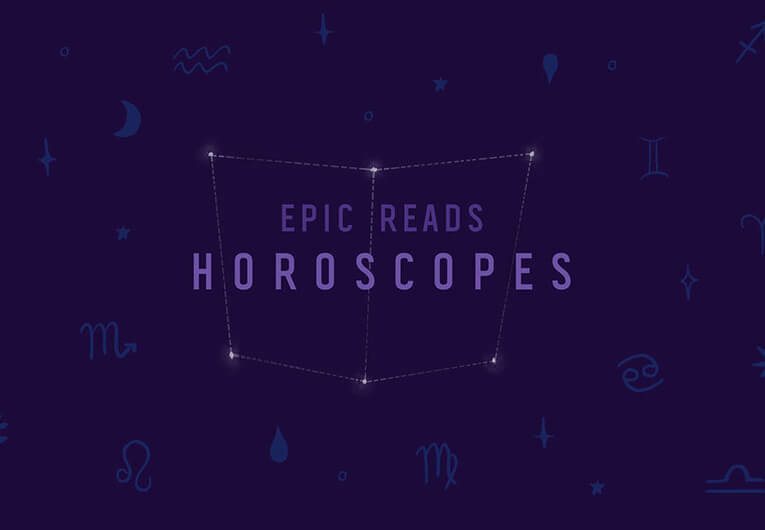 For those of you on Goodreads, be sure to add to them your to-read list as you scroll! Please note that some covers can change before they go on sale (but these are pretty much final!) 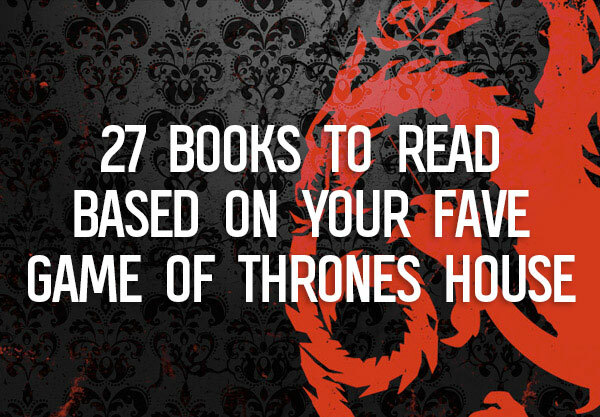 and if there’s a book that you’re looking for that isn’t included here, hang tight! Some covers are still being worked on but we will update this post with them as soon as they are ready to be shared with the world. A powerful story of first love, poverty, and the grip of the opioid crisis in the rural South, Kristin Russell’s gorgeous debut novel asks a universal question: When hope seems lost, are dreams worth the risk? Sora can move as silently as a ghost and hurl throwing stars behind her back with lethal accuracy. Her gemina, Daemon, can win any physical fight blindfolded and with an arm tied around his back. They are apprentice warriors of the Society of Taigas—marked by the gods to be trained in magic and the fighting arts to protect the kingdom of Kichona. As their graduation approaches, Sora and Daemon look forward to proving themselves worthy of belonging in the elite group–but in a kingdom free of violence since the Blood Rift Rebellion many years ago, it’s been difficult to make their mark. So when Sora and Daemon encounter a strange camp of mysterious soldiers while on a standard scouting mission, they decide the only thing to do to help their kingdom is to infiltrate the group. Taking this risk will change Sora’s life forever—and lead her on a mission of deception that may fool everyone she’s ever loved. 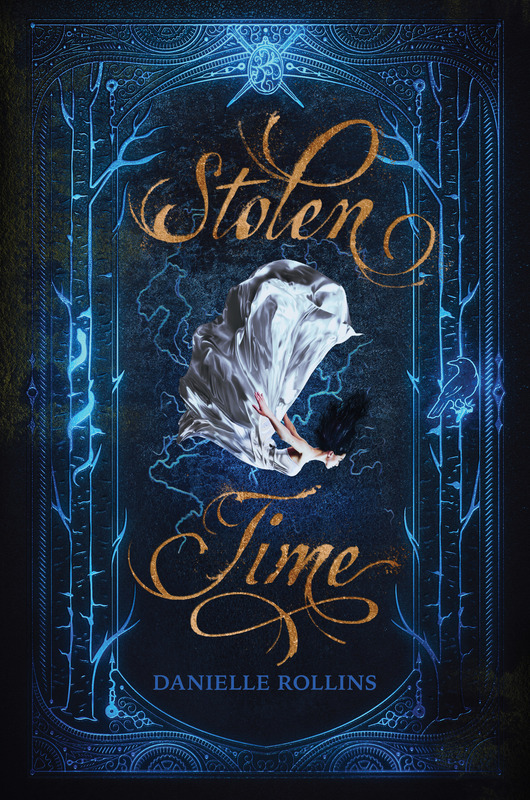 Love, spies, and adventure abound as Sora and Daemon unravel a complex web of magic and secrets that might tear them—and the entire kingdom–apart forever. Sera Lighthaven has always felt as if she didn’t quite belong among her people, the Cerulean who live in the City Above the Sky. She is curious about everything—especially the planet that her City is magically tethered to—and can’t stop questioning her three mothers, her best friend, Leela, and even the High Priestess. Sera has always longed for the day when the tether will finally break and the Cerulean can move to a new planet. But when Sera is chosen as the sacrifice required to break the tether, she feels betrayed by Mother Sun, and everything in which she’d been taught to trust. In order to save her City, Sera must throw herself from its edge and end her own life. But something goes wrong, and Sera survives the fall, landing on the planet below in a country called Kaolin. Sera has heard tales about humans, and she quickly learns that the dangers her mothers warned her of were not just stories. Meanwhile, back in the City, all is not what it seems, and the lives of every Cerulean may be in danger if Sera is not able to find a way home. New York Times bestselling author Amy Ewing brilliantly conceives an idyllic world with a dark and mysterious underbelly, where Cerulean and humans alike must dig deep to find the magic within in order to survive. Morgan Marks is the new girl—and nobody can stop talking about her. She’s popular, smart, and beautiful. Everyone wants to be her friend. But her past is veiled in mystery, and no one, not even her boyfriend Ben, knows where exactly she came from. But Shadyside Homecoming is just around the corner. And Morgan’s dark secrets are about to be dug up for all the world to see. But the crown prince Xavi, Fee’s best friend and only source of comfort, is sick. So sick, and so frustratingly incurable, that Fee can barely contain the magic lying dormant inside her. She could use it, just a little, to heal him. But magic comes at a deadly cost–and attracts those who would seek to snuff it out forever. Soon Fee is caught in a whirl of secret motivations and dark pasts, where no one is who—or what—they appear to be. And saving her best friend means delving deeper into the lush and treacherous world whose call she’s long resisted—and uncovering a secret that will change everything. Kellan Renard, crown prince of Balavata, is walking a thin line between political success and devastating violence. Newly returned from boarding school, he must find a bride among the kingdom’s head families and announce his betrothal—but escalating violence among the families makes the search nearly impossible. He’s surprised to discover that the one person makes him feel like he can breathe is Blue, the girl who once ruined all his best adventures. Zara Cole was a thief back on Earth, but she’s been recently upgraded to intergalactic fugitive. On the run after a bloody battle in a covert war that she never expected to be fighting, Zara, her co-pilot Beatriz, and their Leviathan ship Nadim barely escaped the carnage with their lives. Now Zara and her crew of Honors need a safe haven, far from the creatures who want to annihilate them. But with two wounded Leviathan to treat, plus human and non-human refugees to help, they’ll have to settle for the nearest outpost, called the Sliver: a wild, dangerous warren of alien criminals. Zara’s skills from the Zone may be invaluable. However, Zara discovers that the secrets of the Sliver may have the power to turn the tide of the war they left behind—but in the wrong direction. Soon Zara will have to make a choice: stand against the ultimate evil or run from it. But she’s never walked away from a fight. Honor Bound is the second installment in Rachel Caine and Ann Aguirre’s thrilling and fresh space saga. On her graduation night, Dani seems to be in the clear, despite the surprises that unfold. But nothing prepares her for all the difficult choices she must make, especially when she is asked to spy for a resistance group desperately fighting to bring equality to Medio. Will Dani cling to the privilege her parents fought to win for her, or to give up everything she’s strived for in pursuit of a free Medio—and a chance at a forbidden love? The first in a sizzling fantasy duology from debut author Tehlor Kay Mejia, We Set The Dark On Fire is a boldly feminist look at freedom, family, and fighting the power. After Zan’s best friend moves to California, Zan is baffled and crushed when her emails go unanswered (even the ones with attention-grabbing subject lines like I’M DOING DRUGS! LOTS AND LOTS OF DRUGS!) So Zan skulks around Priya on social media, monitoring a stream of ungrammatical Instagram posts and wondering how her brainy best friend could have let herself become so vapid. Everyone tells Zan not to be an idiot: let Priya do her reinvention thing and move on. But until Zan hears Priya say it, she won’t be able to admit that the friendship is finished. It’s only when she meets Logan, the compelling new guy in Spanish class who introduces himself as “one of the nice ones,” that Zan begins to open up about her sadness, her insecurity, her sense of total betrayal. And he’s willing to investigate with her, when everyone thinks her suspicions are crazy. Then a clue hidden in Priya’s latest selfie introduces a new, deeply disturbing possibility. Maybe Priya isn’t just not answering Zan’s emails. Maybe she can’t. Very soon it becomes clear that Zan’s truest best friend, the one she thought didn’t need her anymore, might need her now more than ever. SPLINTERED ALLEGIANCE. Warrior Alyssa ana’Raisa would do anything to protect her home, the Fells, and her legacy, the Gray Wolf Line. But as a prisoner of Empress Celestine, Lyss is forced to turn her fearsome talents as an army commander against her beloved homeland. Refusal would swiftly lead to her death, and her death would end the Gray Wolf Line. ANCIENT DANGER. In Lyss’s absence, Fellsmarch Castle swarms with intrigue, deception, and a primordial threat. Destin Karn, a Southern spymaster with a hidden agenda of his own, might be the queendom’s only hope of defeating the forces aligned against the Seven Realms… as well as the enemies within the castle. THE DEADLY COST OF PEACE Master storyteller Cinda Williams Chima delivers spellbinding action, bittersweet reunions, and dazzling revelations in this indispensable conclusion to the Shattered Realms series. The fourth book in the New York Times bestselling Charlotte Holmes series! Charlotte Holmes and Jamie Watson think they’re finally in the clear. They’ve left Sherringford School—and the Moriartys—behind for a pre-college summer program at Oxford University. A chance to start from scratch and explore dating for the first time, while exploring a new city with all the freedom their program provides. But when they arrive, Charlotte is immediately drawn into a new case: a series of accidents have been befalling the members of the community theater troupe in Oxford, and now, on the eve of their production of Hamlet, they’re starting all over again. What once seemed like a comedy of errors is now a race to prevent the next tragedy—before Charlotte or Jamie is the next victim. As Denna’s powers grow stronger, Mare does her best to be the ambassador her kingdom needs. Her knowledge of Zumorda and its people grow, and so too do her suspicions about the queen’s intentions toward Denna. As rising tensions and unexpected betrayals put Mare and Denna in jeopardy and dangerous enemies emerge on all sides, can they protect their love and save their kingdoms? When Jo steps onto Tau Ceti e, it should be the happiest moment of her life. After all, she’s been training ever since she can remember to be a Cadet Pilot in the International Space Agency. She’s dreamed of the day she and her family would leave Earth forever and begin life as Pioneers on a new planet. As she helps her Commander mother establish a community, she starts to feel like her old self again, and she remembers what it means to be a pioneer. That is, until she uncovers a devastating secret her mother has been keeping from her people. Jack Ellison King. King of Almost. He almost made valedictorian. He almost made varsity. He almost got the girl. Until . . .
And so three years later, Rossa and Mae are sent once again to Rita’s home, as their parents’ marriage finally seems to crumble. At first it seems that the strangeness has dissipated. But Sweet James never left. He has been lurking within the walls, waiting the perfect time to return. He’s been waiting much longer than any of them know—any of them except Rita, who has been keeping secrets of her own. Secrets that bring the house down in flames around them and bring them all to the brink of the things they most want—and what they most fear. Sarah Maria Griffin is a rare talent with a unique and atmospheric writing style. Fans of Maggie Stiefvater’s All the Crooked Saints and Libba Bray’s The Diviners will devour this dark and unusual novel. Maid Marian doesn’t know how she’ll go on, but the people of Locksley town, persecuted by the Sheriff of Nottingham, need a protector. And the dreadful Guy of Gisborn, the Sherriff’s right hand, wishes to step into Robin’s shoes as Lord of Locksley, and Marian’s fiancé. Who is there to stop them? Marian never meant to tread in Robin’s footsteps—never intended to stand as a beacon of hope to those awaiting his triumphant return. But with a sweep of his green cloak, and the flash of her sword, Marian makes the choice to become her own hero—Robin Hood. 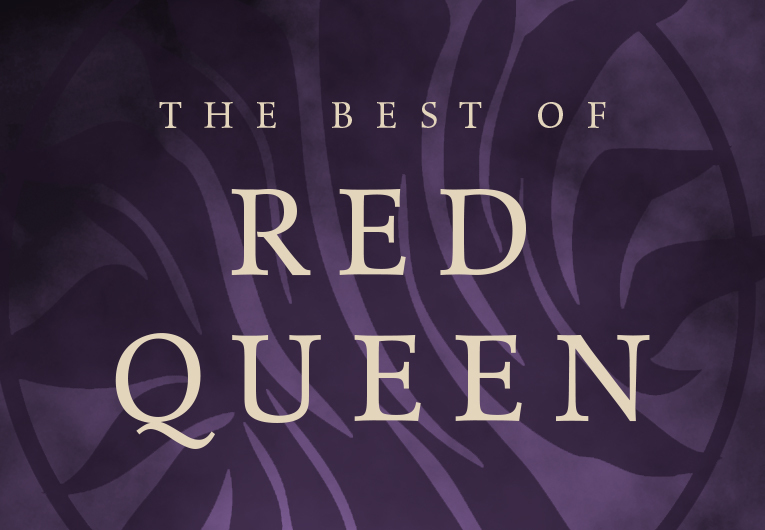 Perfect for fans of Queen of Hearts, Dorothy Must Die, and other turned-on-their-heads retellings, Sherwood is the empowering feminist hero story for which today’s readers are begging. When Aggi Frank and Max Granger finally admitted their feelings for each other last December, and it felt like love was beautiful and endless . . . until it wasn’t. But Plum Lake is a small town, and staying apart can’t last forever. Aggi and Max eventually reunite at a lake house party and break the ice after a year of silence. But just as they begin to rebuild their relationship, the unthinkable happens when Aggi’s little sister, Grace, flees from home after their father spirals into a fit of rage. With a support system of friends close by, Aggi and Max must confront each other and their families in the hopes of mending all the broken pieces. Katya’s power to freeze anything she touches has made her an outcast in her isolated village. And when she loses control of her ability, accidentally killing several villagers, she is banished to the palace of the terrifying Prince Sasha in Kiev. At the castle, though, she is surprised to find that Sasha is just like her—with his own strange talent, the ability to summon fire. Instead of punishment, Sasha offers Katya friendship, and the chance to embrace her power rather than fear it. But outside the walls of Kiev, Sasha’s enemies have organized their own army of people who can control the very earth. Bent on taking over the entire world, they won’t stop until they’ve destroyed everything. Katya and Sasha are desperate to stop the encroaching army, and together their powers are a fearsome weapon. But as their enemies draw nearer, leaving destruction in their wake, will fire and frost be enough to save the world? Or will they lose everything they hold dear? In the forty years since the Vagantur landed on Faloiv, the planet has existed in a tenuous peace between the humans who live in the enclosed community of N’Terra and the Faloii, the indigenous population. But after uncovering the shadowy secrets of the Council’s newly elected leader and helping a kidnapped Faloii man escape, sixteen-year-old Octavia knows that conflict is looming. Her discovery of a separate population of humans—including her grandparents—only serves to show her how out of touch humans are with reality on Faloiv. Then the Faloii discover the N’Terran’s latest experiment: an artificially weaponized creature, and Octavia realizes that it’s up to her to prevent her people from causing any further destruction. More determined than ever, Octavia and her friends set out to understand the scope of humanity’s history. However, nothing can prepare them for the full weight of what they discover about both their home on Faloiv and the Origin planet. And as she learns to control her ability to communicate through the Artery, the network that connects everything on Faloiv, Octavia must act to change her people’s future before the natural balance on the planet shifts forever. Before Jessica has always struggled with anger issues, but come sophomore year that all changes when Vivi crashes into her life. As their relationship blossoms, Vivi not only helps Jess deal with her pain, she also encourages her to embrace her talent as an artist. And for the first time, it feels like the future is filled with possibilities. After In the midst of senior year, Jess’s perfect world is erased when Vivi suddenly passes away. Reeling from the devastating loss, Jess pushes everyone away, and throws out her plans to go to art school. Because art is Vivi and Vivi is gone forever. In the two weeks since her drunken bike accident, Marcelle has been forced to look deeply at her own life. She’s clean and sober now, attending a tough-love version of after-school rehab, and barely hanging out with her user friends. 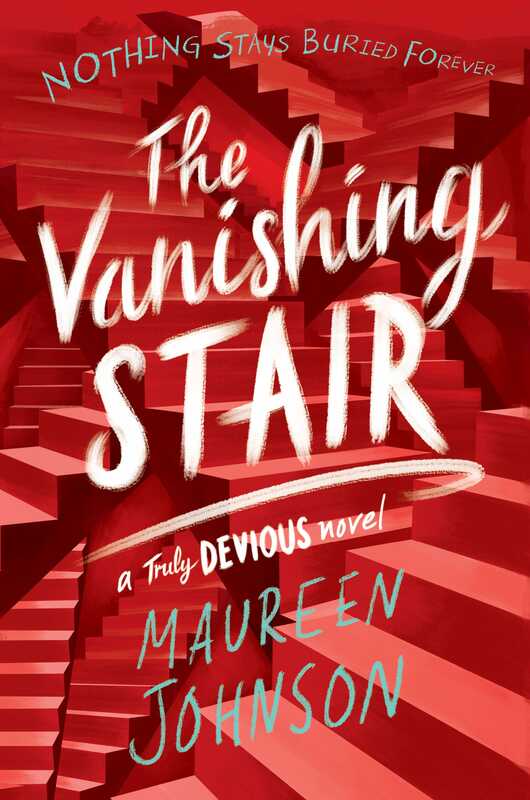 Then one night she gets a mysterious text from her best friend, Hannah, asking Marcelle to cover for her. It’s a small, simple lie. But Marcelle learned in group therapy not to enable her drug-using friends. One lie could lead Marcelle back to a dark, dangerous place. But it’s Hannah: beautiful, messed-up, in-deeper-than-anyone-knows Hannah. So Marcelle gives in. The next morning, Hannah is missing. Marcelle was the last one to hear from her . . . and now she’s lying to everyone—her parents, Hannah’s mom, and Hannah’s troubled boyfriend. How long can Marcelle go on before she admits to herself what she has to do? If she comes clean about what she knows, can she save Hannah? Phew! That was a TON of new covers and man are we excited to add these to our bookshelves next year. Which covers grabbed your attention? Which descriptions sound the most intriuging to you? 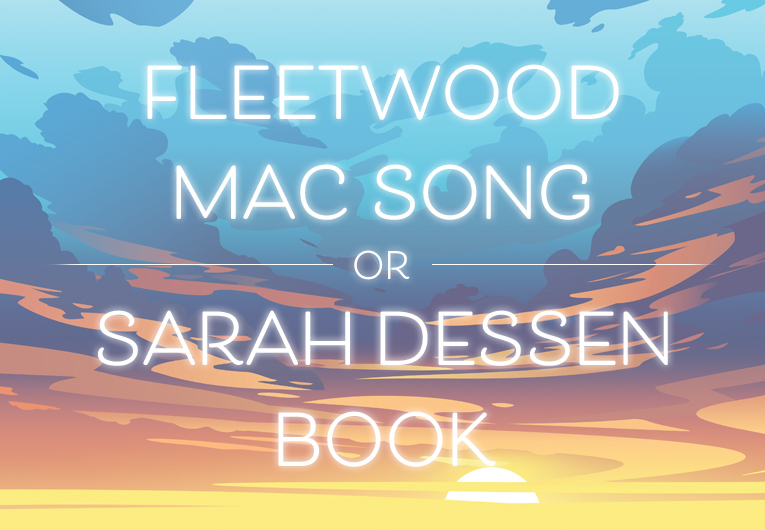 Tell us all your thoughts in the comments below!